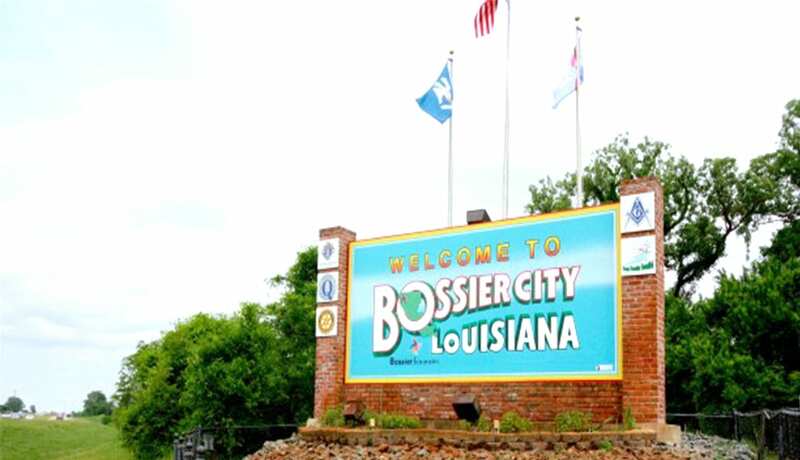 The Bossier City Council revealed Tuesday that it can officially fund the other half of a proposed pay raise for city employees, nine months ahead of schedule. “This makes good on a promise we made in 2009 that we would reward the employees who are with us today in the form of raises,” said Councilman David Montgomery, Jr. The funds will come via a sales tax that was going towards a police and fire pension. An actuarial review showed those funds are fully-funded, meaning that money can now go towards city employees. “We reviewed all documents with (City Attorney Jimmy Hall) and we are proud to say that as of April 1, all employees of Bossier City will receive an additional $200 per month in their paychecks,” Montgomery said during the council’s regular agenda meeting. Specifically, citizens passed a .25-cent sales tax in 1982 that would go towards funding a police and fire pension. That ordinance says that once the retirement pensions are fully funded, that portion of sales tax collected will then go towards funding salaries for employees. Bossier City Finance Director Stacie Fernandez said approximately $9.5 million per year goes towards those funds. The Bossier City Council appropriated up to $2.55 million from the 2018 general fund for the first half of pay raises for city employees in late January. The council stipulated it would fund the other half of the pay raise by the end of 2018. Now, that money will be repaid into the general fund from the pension sales tax. Employees last received a 2.25-percent raise in 2009 directly prior to a freeze brought on by a budget deficit. The raise will be given in addition to a 2 percent cost-of-living pay increase for non-public employees, which was approved as part of the 2018 budget in October. Police and fire employees receive a state-mandated 2 percent cost-of-living increase each year.